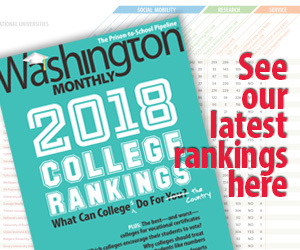 Washington Monthly | What was Dean thinking? But Democracy for America confirmed that the recording is legitimate, and Dean really did take a line that seems completely at odds with his values and principles. How a Muslim center could be an “affront” to Muslims who were killed nine years ago is a mystery. For the record, it’s not a congregation trying to build the community center, and there is no court battle. I have no idea how Dean ended up with this position. It’s just bizarre. The national uproar is baseless anyway, but the building in question may never exist.